The golden path lays before me. 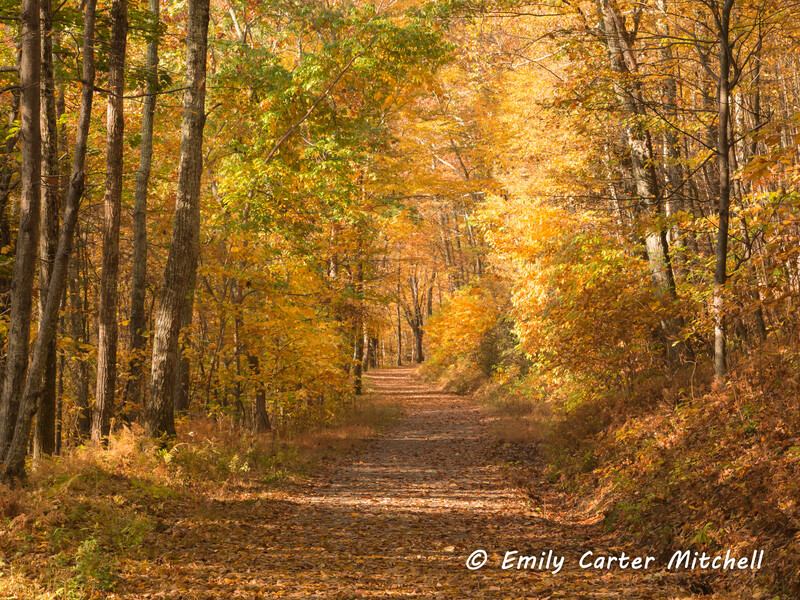 A glowing Autumn lane beckoning all to wander. Oh where the lane might lead? Oh how far does the lane go? To discover what may be found along the lane. Or is it where the lane leads? for those that choose to walk the path. Beautiful warm golden colors and I love your poem too. Thank you so much Miriam. My visit to the mountains was way too short. 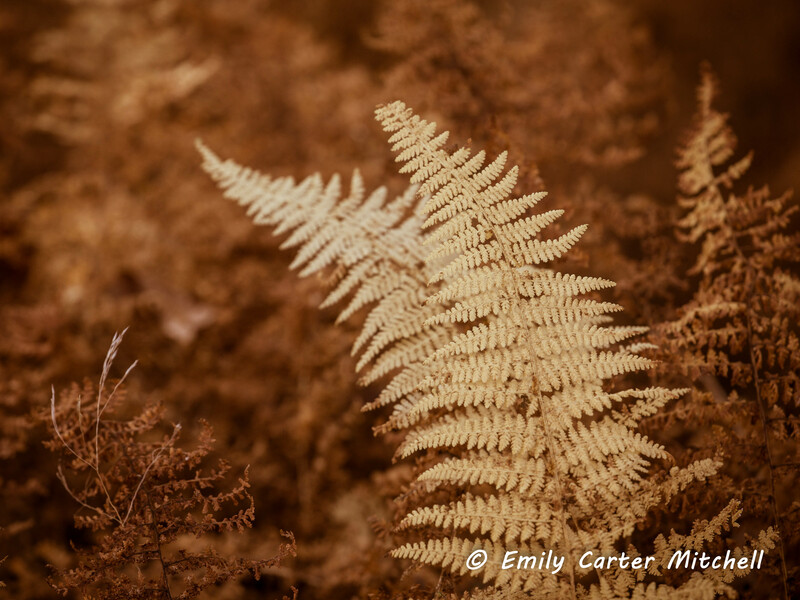 Love the warm tones and colors in your landscape image, Emily. Nice composition. Thank you so very much Jane. Appreciate your kind comment. Ahhh, these make me want to go take a nice long walk in the woods! Beautiful! You know me…always wandering. Part of nature…can’t get enough. Hope your holiday is going well Fatima. Oh so very true Ilex. I need to get out as much as I can while it’s so nice out. Hope you are too. Oh so very beautiful verse and images, Emily. You are truly too kind Pete. Thank you so much for your gentle words. We’re finally getting color Mark. So thrilling. Have to enjoy these precious days while they last.